This is a Perfect "10". Light & Bright Open Concept Living Floor-Plan. $90K in Upgrades to Builder Options. Gourmet Kitchen with Huge Center Island, Stainless Steel Appliances, GE Profile Oven, Microwave & 5 Burner Gas Cook-Top. White Quartz Counter-Tops, Shakers Paint Grade Kitchen Cabinets, Pantry. Large Master Suite with Jack & Jill Vanities, Walk-In Closet, Sunken Tub, Stall Shower. Double Sink Vanity in Hallway Bathroom. Dual Pane Windows, Plantation White Shutters, and Recessed Lights Thru-Out. Elegant Crown/Wall Molding & Wood Floors Downstairs. Beautiful Berber Carpeting Upstairs. One Bedroom & a Full Bath downstairs. Tankless Water Heater in Oversize 2-Car Garage. Tile Floor in Bathrooms and Laundry Room. Central 2-Zone Central A/C. Ceiling Fans. Easy Access to 84 Highway and 580 Freeway. 10-15 Minutes Driving Distance to Dublin/Pleasanton Bart Station, San Francisco Premium Outlet Mall, Pacific Pearl Asian Mall. 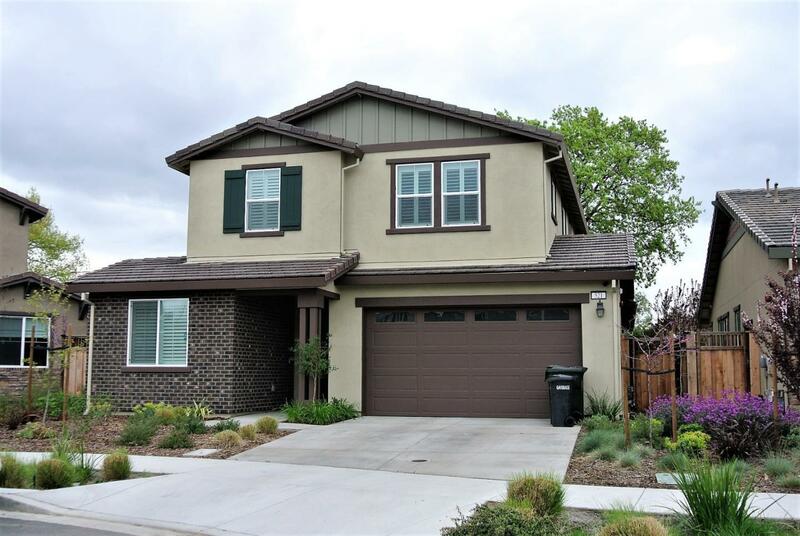 Close to Vineyards, Ruby Hills, Wente, Poppy Ridge Golf Courses.